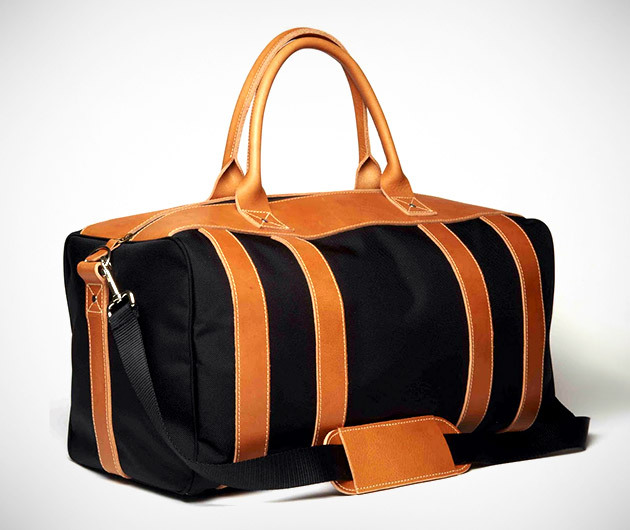 Half stylish sophistication, half rugged sport, the Worton Weekender protects your gear while making a classy impression. The sturdy ballistic nylon takes a beating, the waterproof liner keeps your belongings dry and safe, and the full grain leather detailing adds a touch of class. For short or extended trips, the Worton Weekender by Blue Claw is the travel accessory for those who want design and durability.